Created by the same folks who brought us COLOURlovers, Creative Market is giving away a nice pile of design resources pre-launch, including heaps of icons, fonts and UX elements. Judging from the site, these 30+ packs typically range between $1 and $49, but all are free for the time being. To download each file, all you have to do is sign up for early access to Creative Market, and then you can pick out whatever you want. 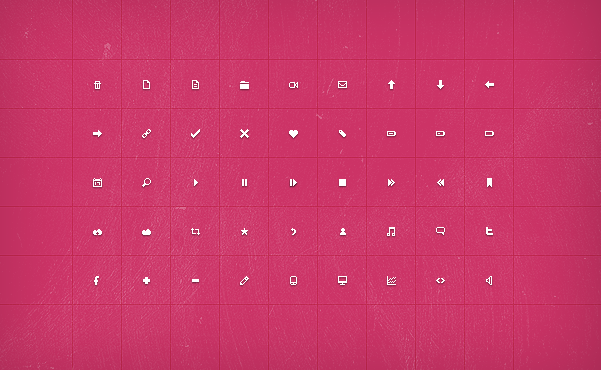 I’m personally a fan of the Tiny Pixel UI Icons by galen and the UI Elements set by denniscovent (shown below). You’re going to have to wait to start actually selling and buying goods on Creative Market, so for now grab what you like and consider prepping all of your own unused assets for upload — selling designs that clients have passed on sounds like an awesome idea. For more, check out TNW’s full Design & Dev channel. You can also exclusively view Typography articles here.